The Scientific Advisory Board will monitor the Project progress and will provide external objective advice on its scientific progress. EUthyroid has invited four independent scientific experts to monitor project progress and provide external objective advice on its scientific progress. The Scientific Advisory Board will be invited to the annual scientific Consortium meetings. is an endocrinologist and head physician of the Unit of Endocrinology, Metabolism and Diabetes at the Evgenidion Hospital, University of Athens. As a dedicated expert of thyroid diseases, his research mainly focuses on their clinical aspects. He was elected member of the Steering Committee of the European Thyroid Association and a member of the society’s Educational and Public Health Board. is an endocrinologist and chairs the Department of Endocrinology and Metabolic Diseases in Essen. Her research interests, while always focused on thyroid disease, cover a broad spectrum ranging from experimental and molecular to population-based research. She is involved in many consortia, currently chairs the ETA-Cancer Related Network and is the speaker of the multi-centre Priority Programme 1629 “Thyroid Trans Act”, funded by the German Research Foundation. 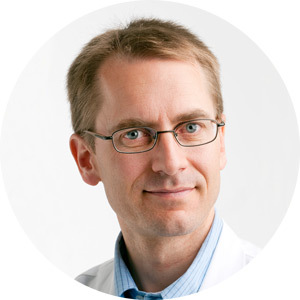 is an epidemiologist and chairs the KORA Study Centre and the Myocardial Infarction Registry Augsburg. She is a renowned expert in epidemiological research in the fields of cardiovascular, metabolic and endocrine disorders. As being in a leading position of the KORA Project, she collected outstanding experience in collected high-quality population-based study and registry data. is a general internist and chief physician at the Inselspital University Hospital for General Internal Medicine in Bern. His scientific life is dedicated to the risks of thyroid diseases. 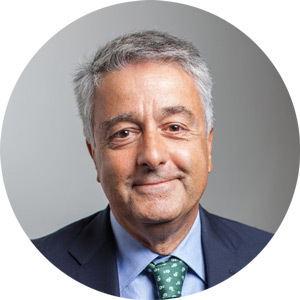 He has special expertise in the research of the thyroid-related effects on cardiovascular and bone outcomes and leads the international Thyroid Studies Collaboration, a consortium, which includes the leading epidemiological studies in the field of risks of thyroid diseases. The Ethics Adviser shall be in charge of monitoring all relevant procedures within the Consortium, ensuring the ethically appropriate undertaking of experiments according to differing national/international ethics guidelines and regulations of the European Commission and to monitor and approve other ethical issues of each WP. The role of the Ethics Adviser shall be as an external advisory body. is a medical doctor and biomedical ethicist with wide-ranging experiences in collaborative and data-rich research environments. 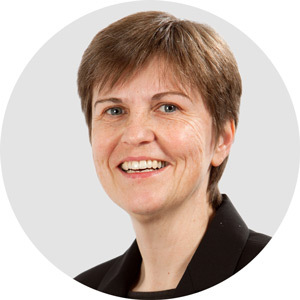 She has an international research profile in biomedical and public health ethics, as well as extensive expertise and experience in research oversight, ethics consultancy and committee work at both national and international levels. Just recently, she was independent ethics advisor to a large FP7 medical research consortium (EurHEALTH). 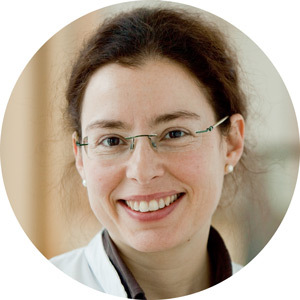 She is designated chair of the Kiel University Medical Research Ethics Review Board, and sits on a number of high-level national ethics advisory bodies, amongst them the ethics committee of the German Medical Association. 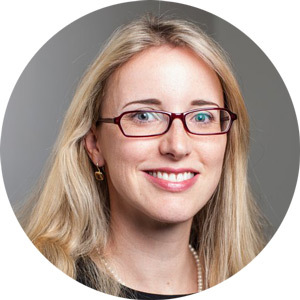 Alena Buyx has recently been appointed at Kiel University; previous senior positions include posts at University College London, Münster University, Harvard University, and the Nuffield Council on Bioethics (the de facto national ethics and policy advisory body of the UK).